Fill Out The Form Below to receive a FREE Instant Quote! With our limo services, we feel that you can lean on us when it comes to planning your wedding limousine rental for your Toronto wedding. Planning a night out with your friends, for a special occasion or simply a night out? 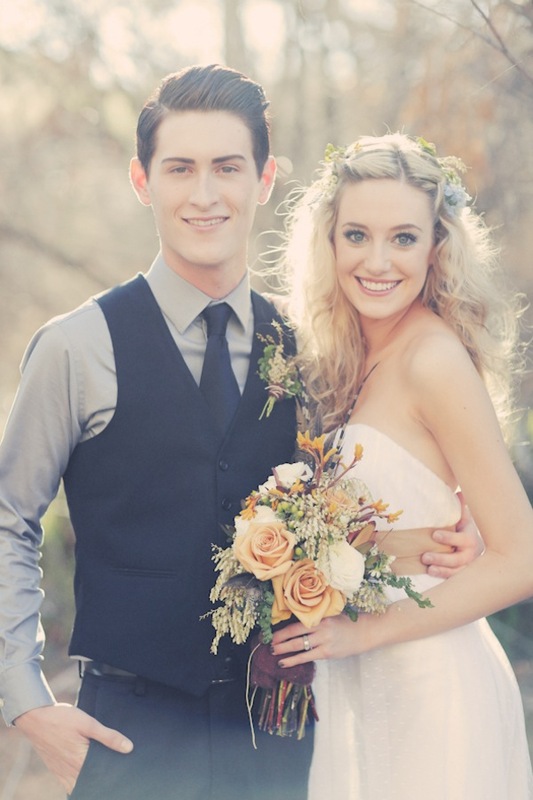 Make sure that you do so with a limousine from us today! 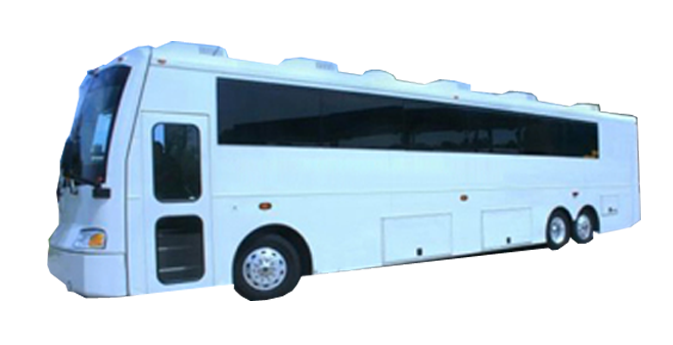 We provide you with airport limousine services in Toronto including airport shuttle services and airport transportation services. 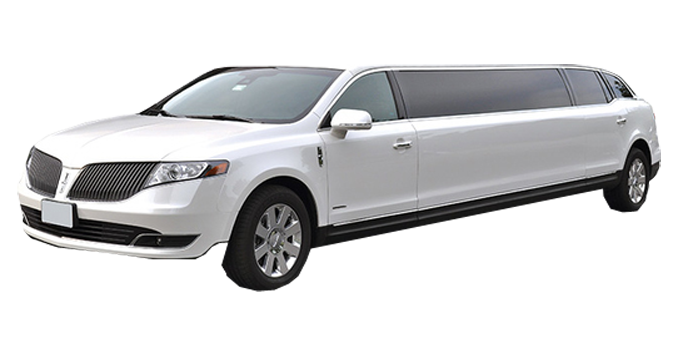 We provide you with a variety of limousine services, coupled with the finest in limousine fleet and limousine drivers in Toronto and throughout the GTA. 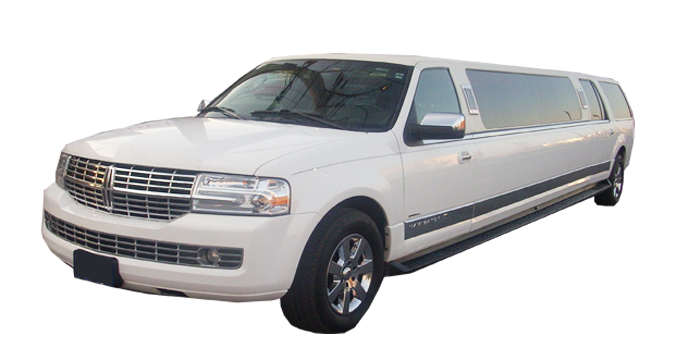 When you are looking to book a limousine from Paramount Limousine Service, we have booking agents that are standing by that will be able to answer your questions and assist you with booking inquiries for any special occasions. 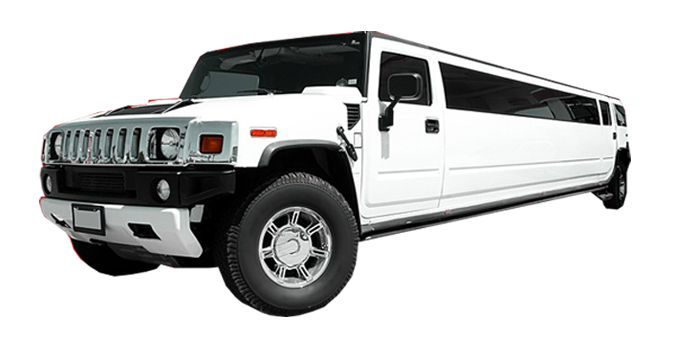 Some of the different limousine services that you can book a limo from us includes wedding limousine services, prom limos, night out services, bachelor party limo rentals, casino limo rides and more. 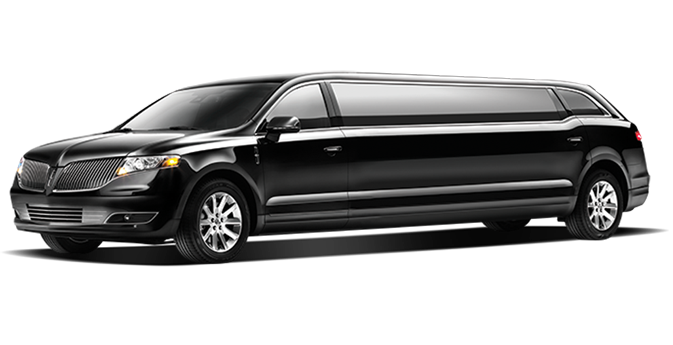 Our company provides 24/7 limousine rental in GTA and surrounding areas. 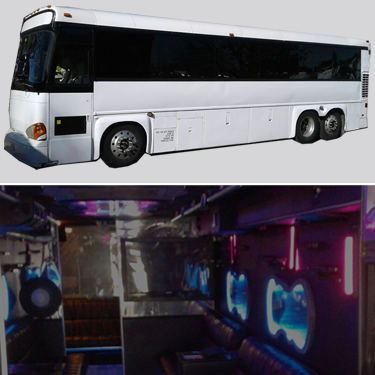 We also provide party bus Toronto service and various other limousine services. 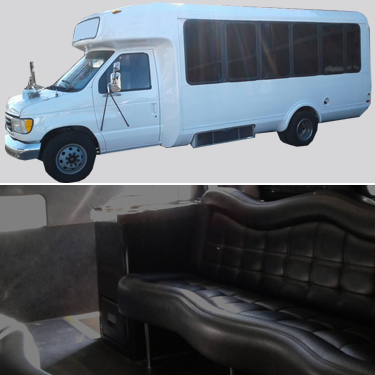 Other services that you can reserve from us includes Bachelorette party bus limo rentals, Toronto tour services, sporting events, live concert events, sweet 16 party limos with a pink SUV limo, airport and corporate rides. 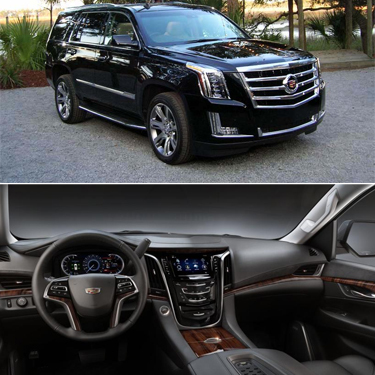 With each service that you book with us, one of the things that you can depend on is finding the right type of limousine fleet. 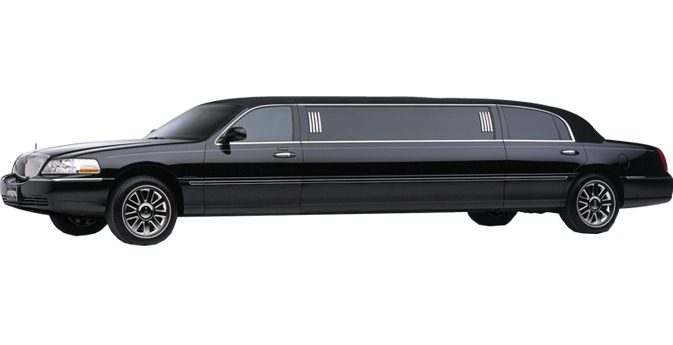 We take pride in providing you with the nicest collection of limos throughout the GTA. With so many different limousine companies offering limousine fleet and limousine services, you will be sure that with Paramount Limousine Service, we have all you need. 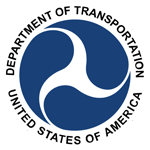 Our selection of limousine fleet includes sedan style limousines, great for airport limos with seating up to 4 passengers. 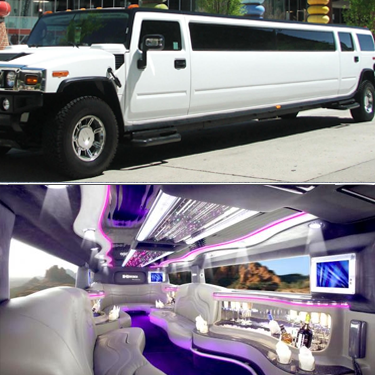 If you need something bigger, go with our stretch limousines that are great for corporate limousine services that can seat up to 10 passengers. 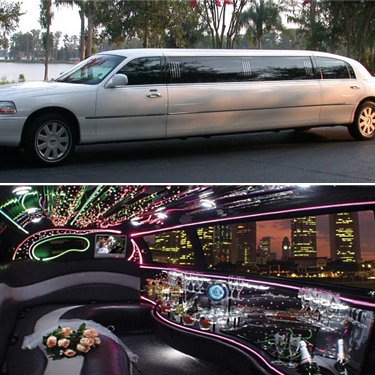 We provide you with the finest selection of limousine fleet in Toronto and the GTA! © Livery.com. All Rights Reserved.